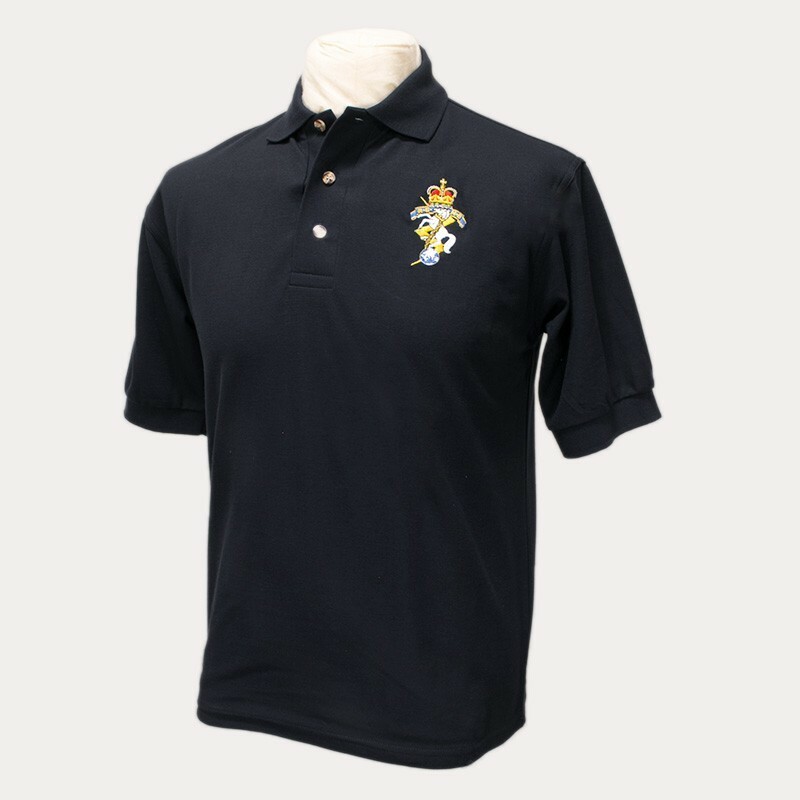 The Royal Electrical & Mechanical Engineers. 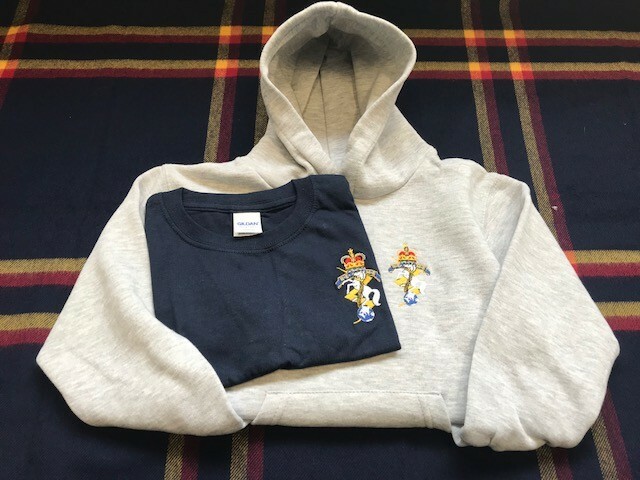 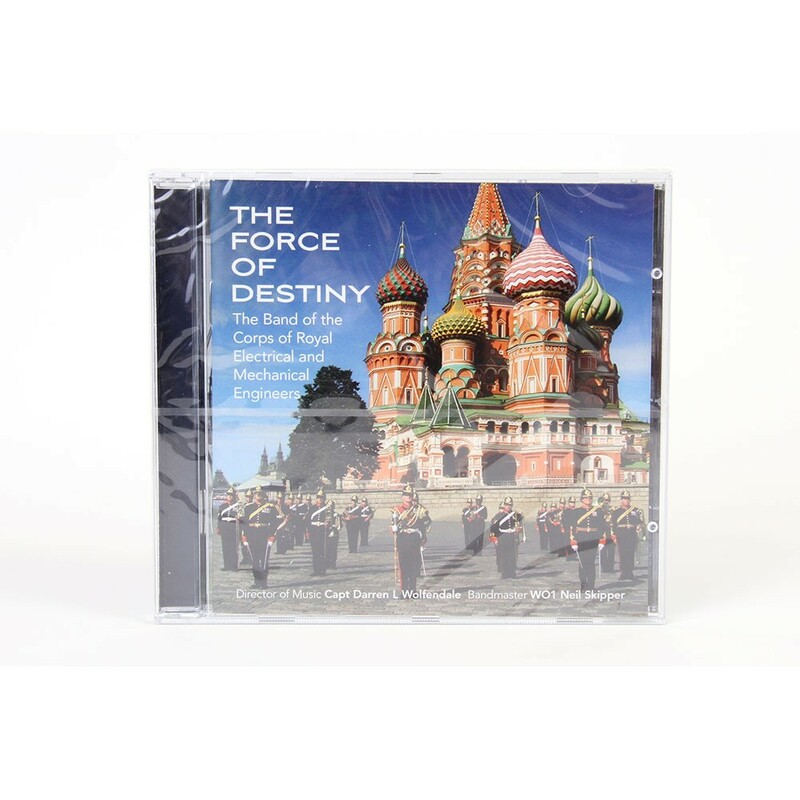 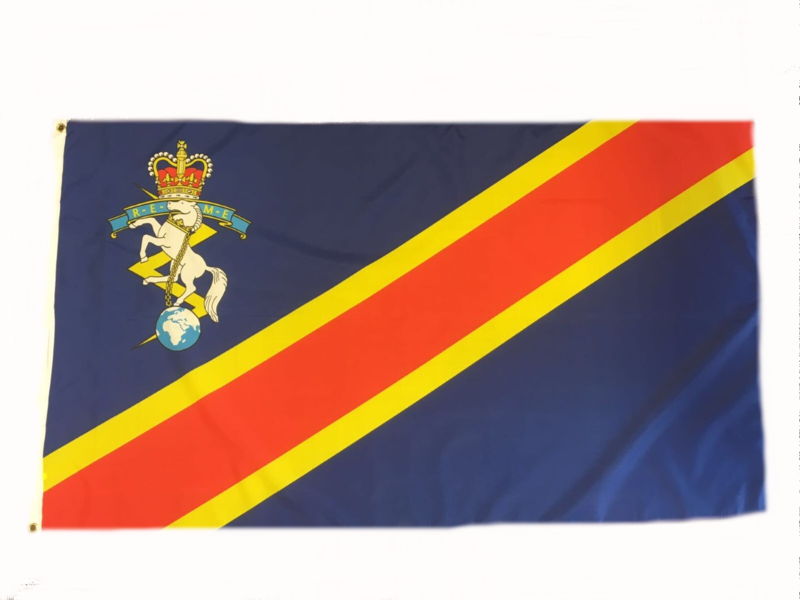 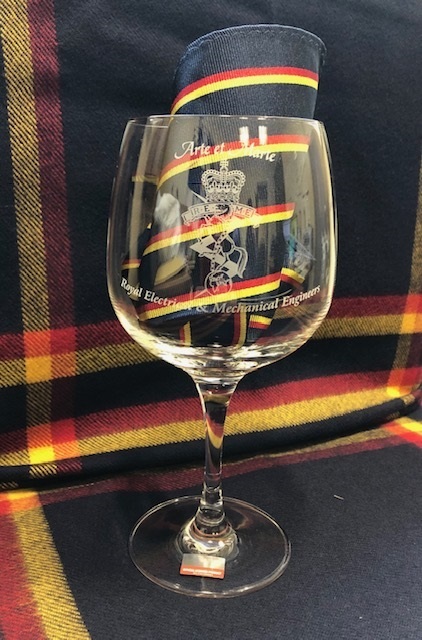 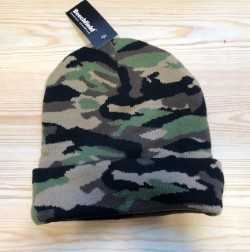 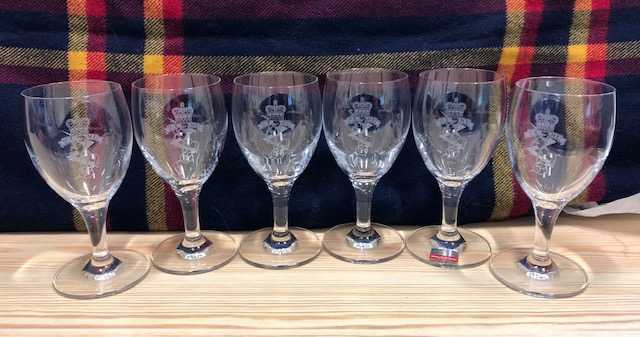 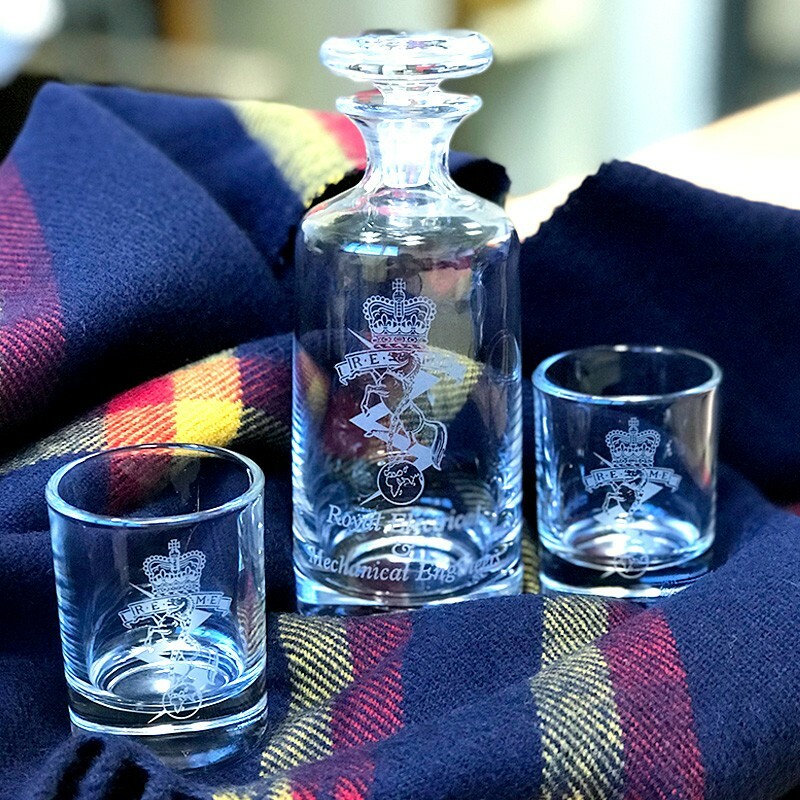 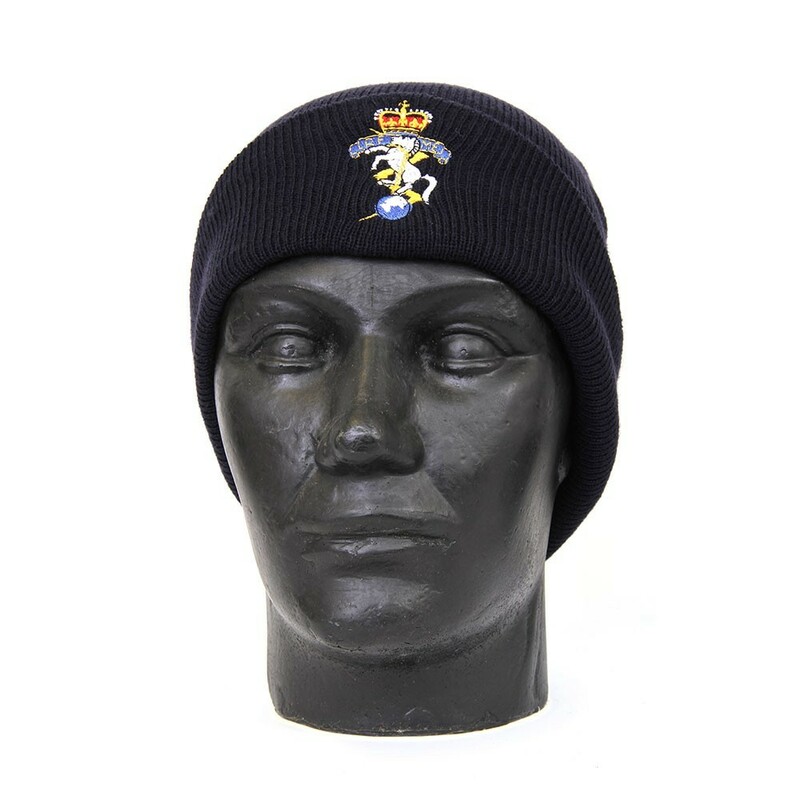 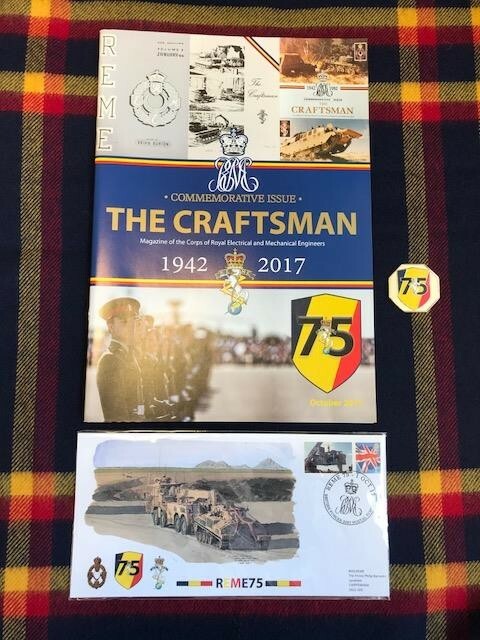 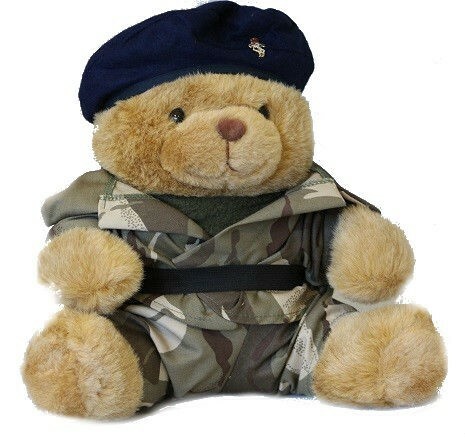 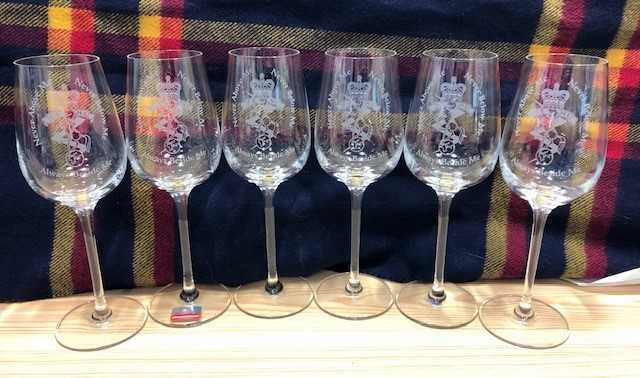 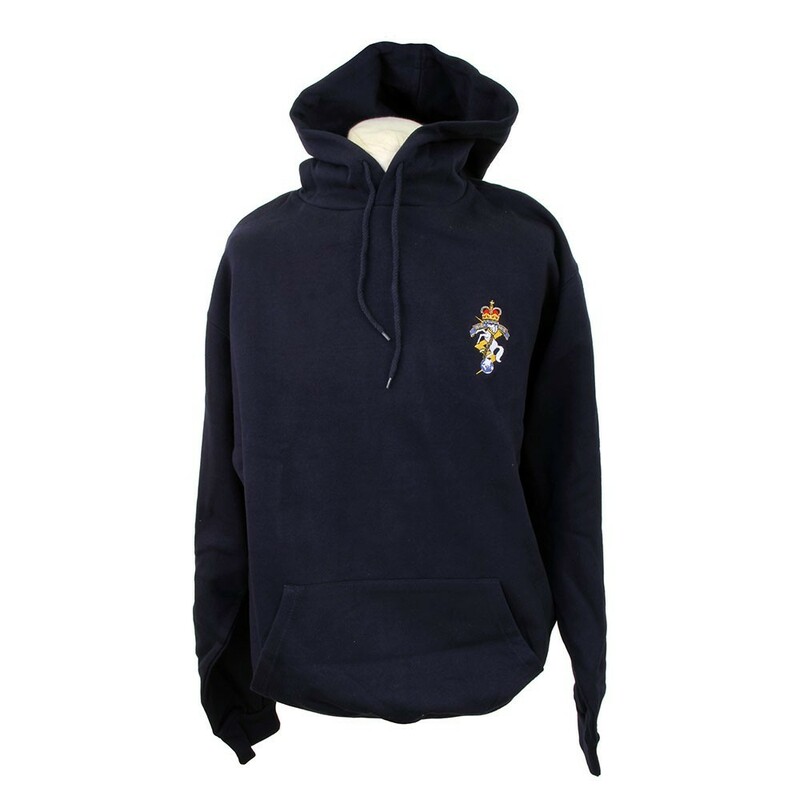 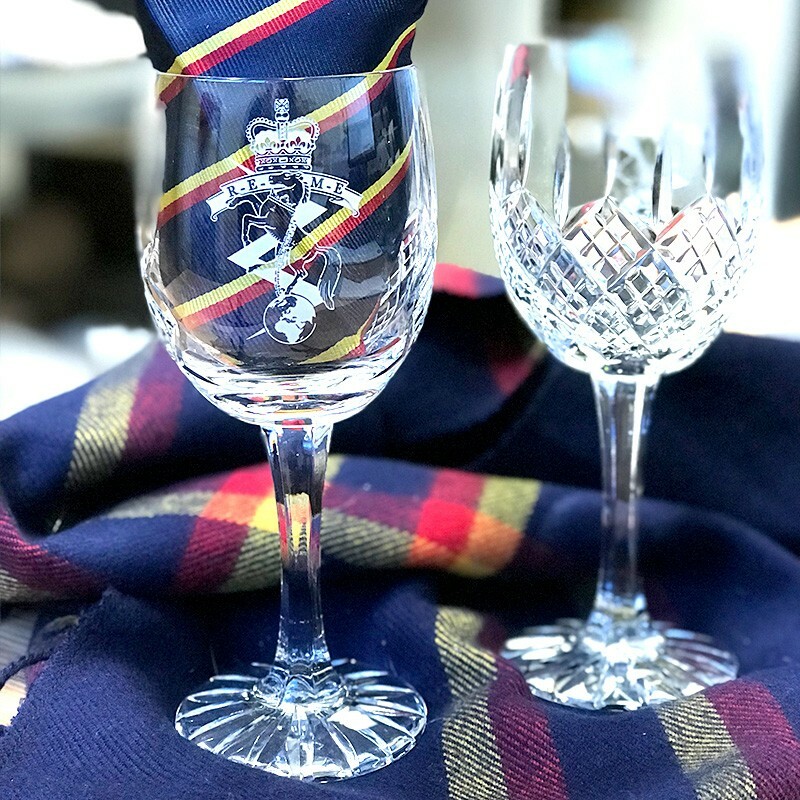 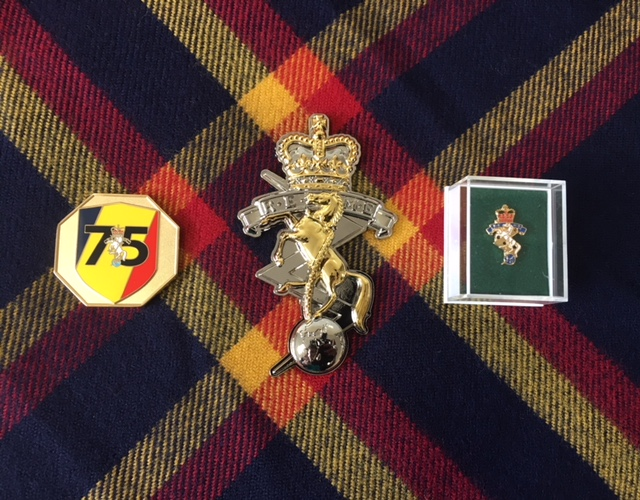 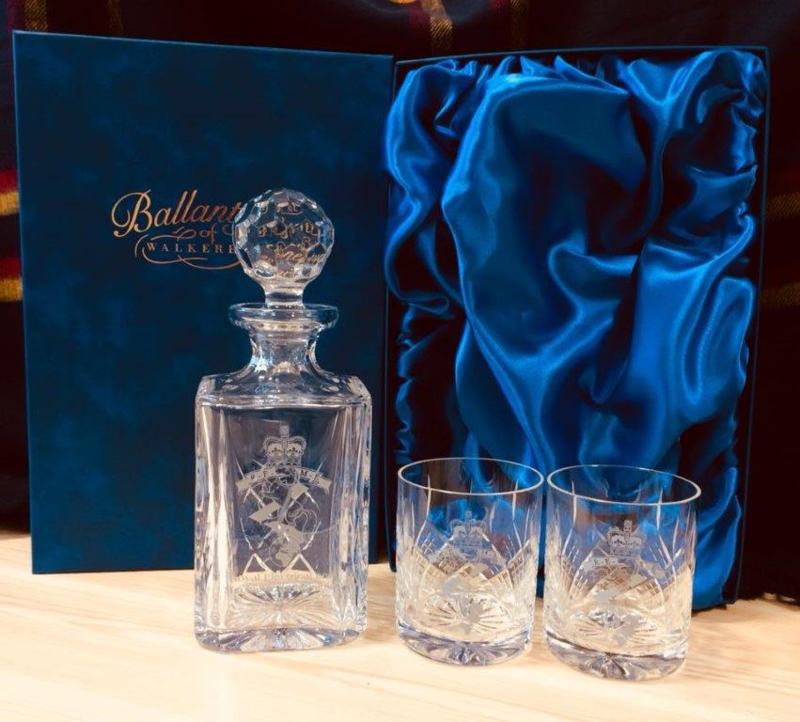 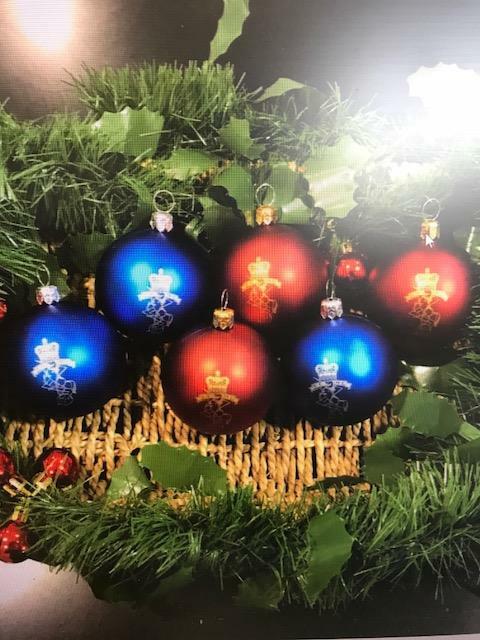 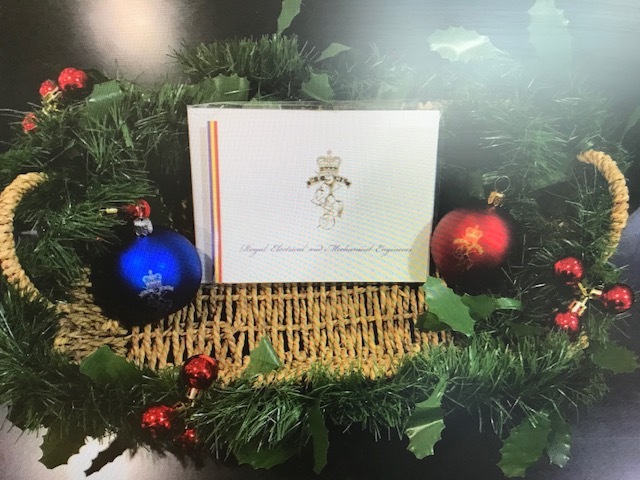 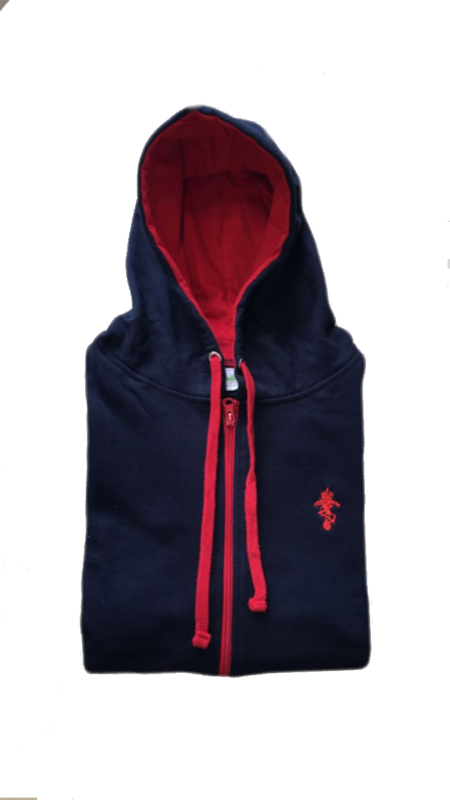 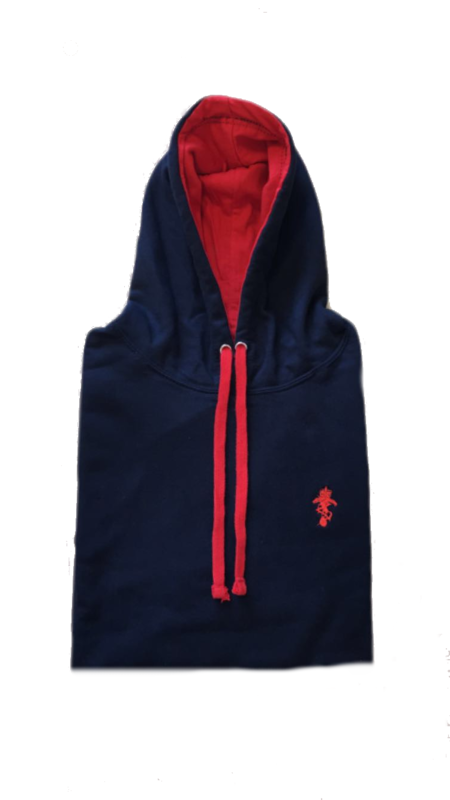 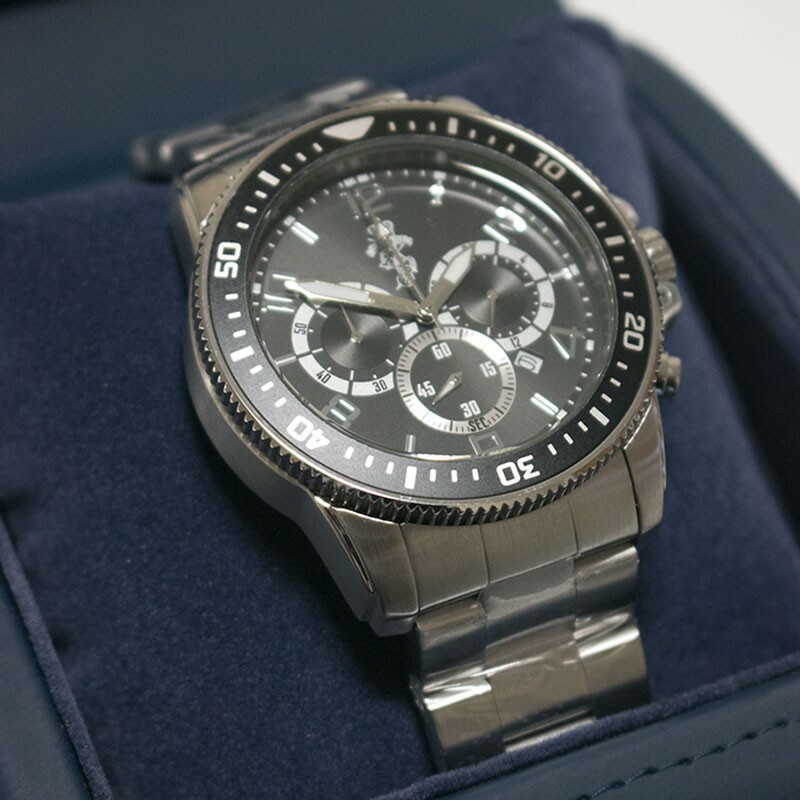 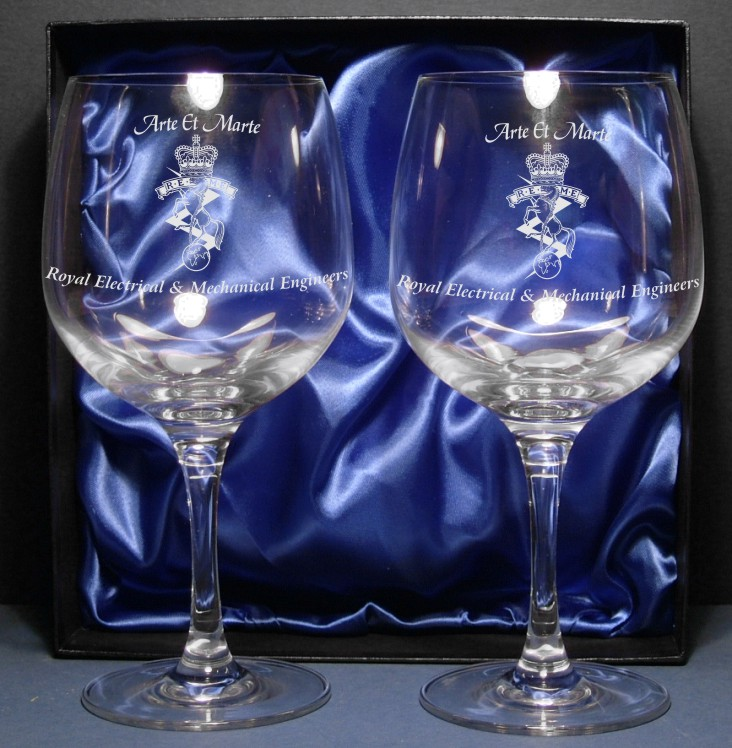 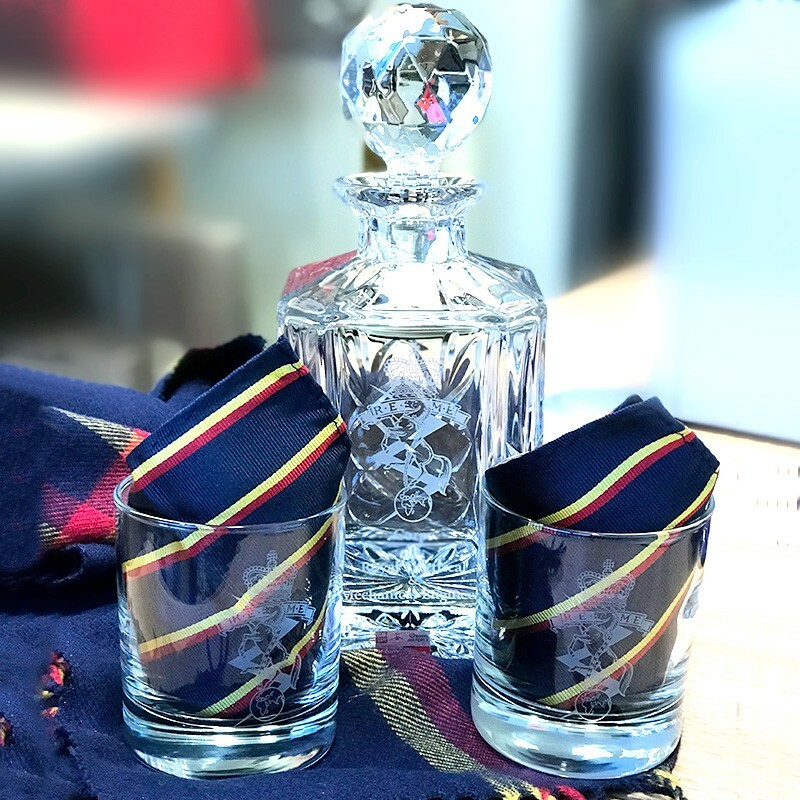 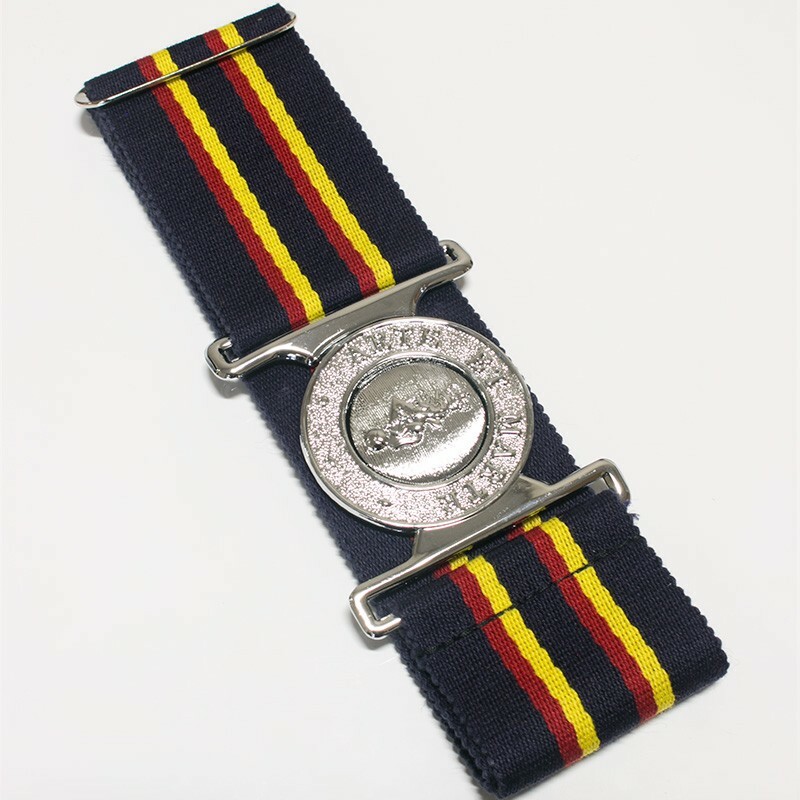 The REME Shop carries a varied range of items from branded clothing, gifts, statuettes, accessories, military uniform items and bespoke personalized products on request. 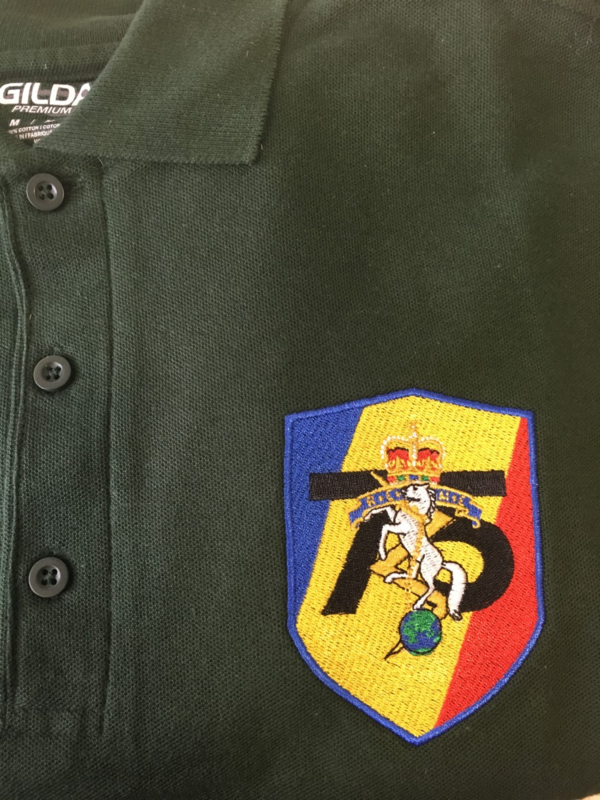 We are open to everyone and aim to reach all present and past Corps members and their families globally. 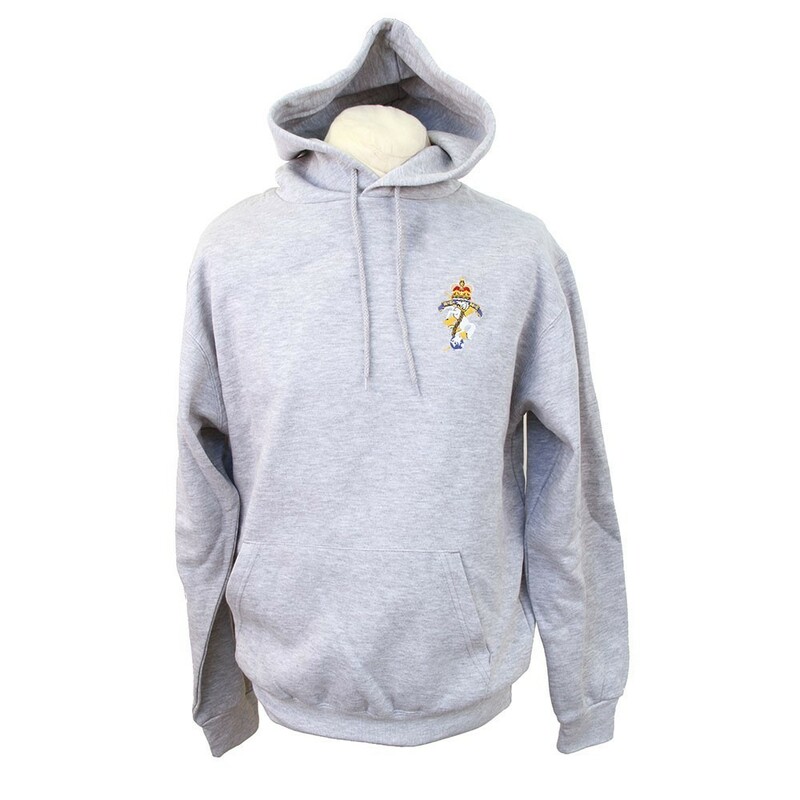 The shop has a secure checkout process through Worldpay and PayPal. 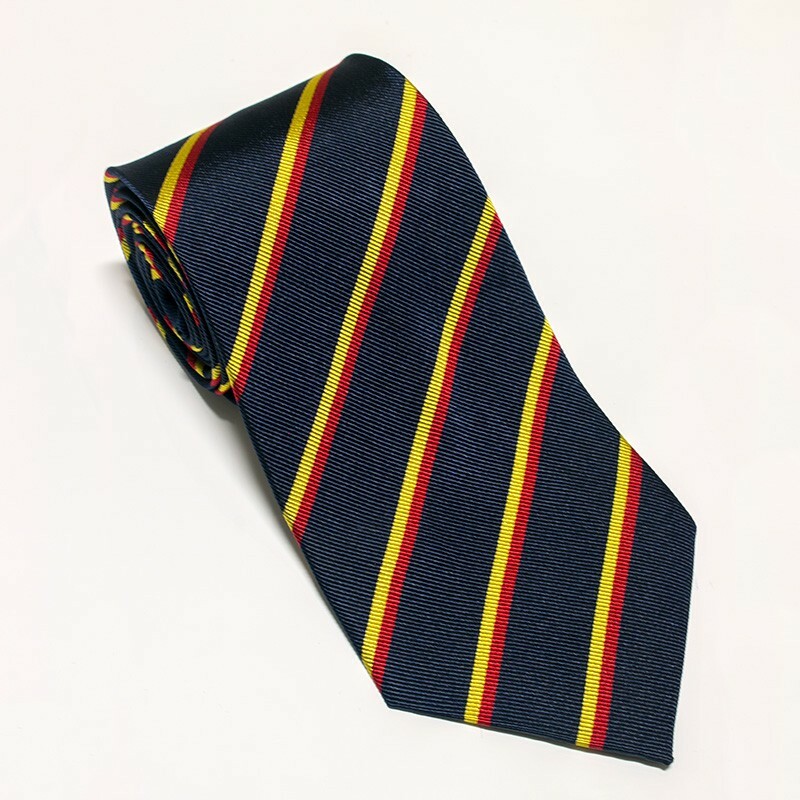 The Corps shop is located within the REME Museum and offers a collection service. 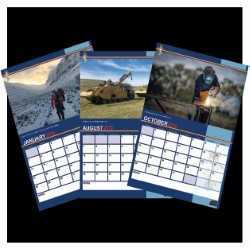 The Museum has their own gift shop selling seasonal and REME items alongside more focused Museum products. 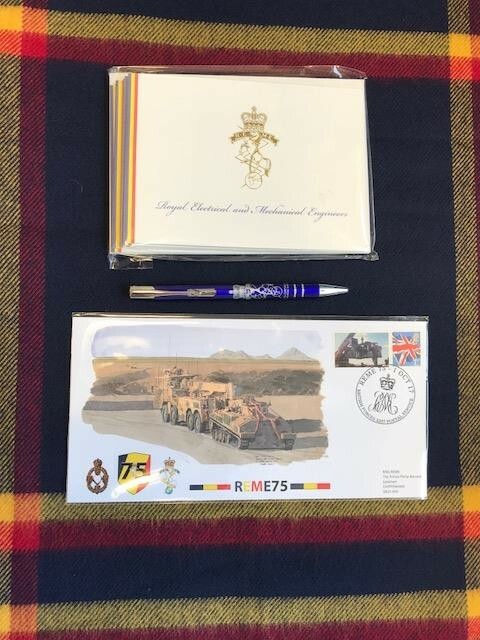 The REME Trading Company (of which the shop is a part of) is a ‘not for profit’ and runs in support of The REME Charity for The REME Family.